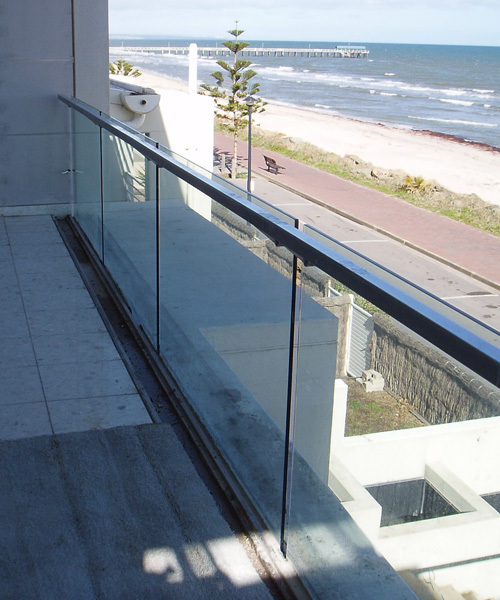 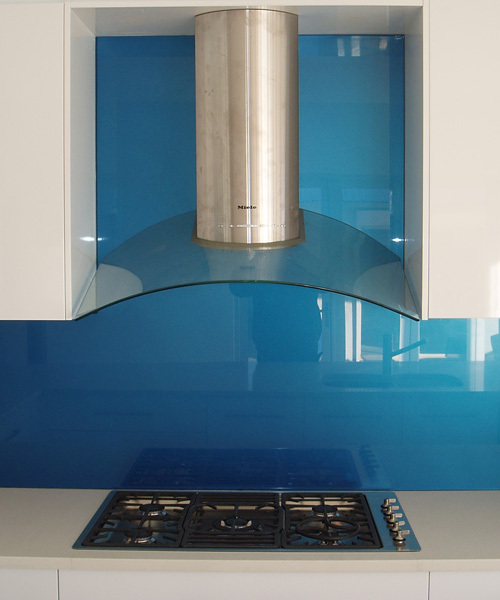 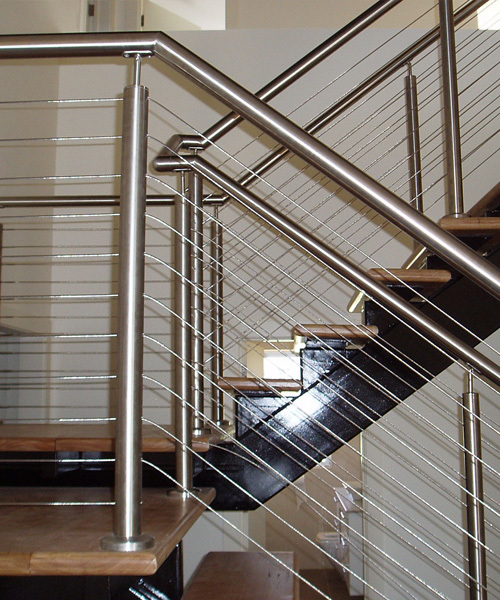 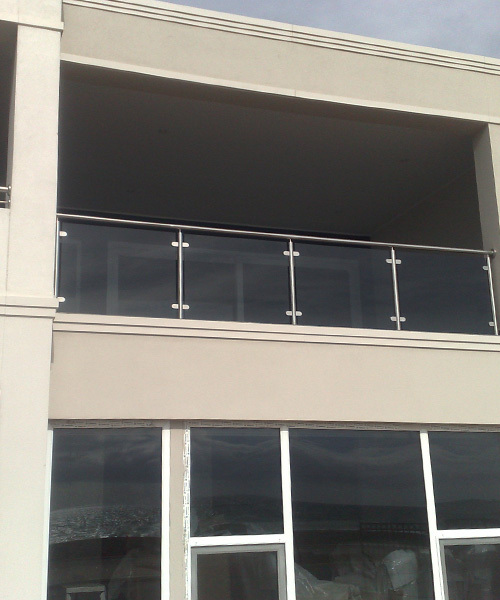 Working to the highest in standards, PB Glass offers a range of products and services. 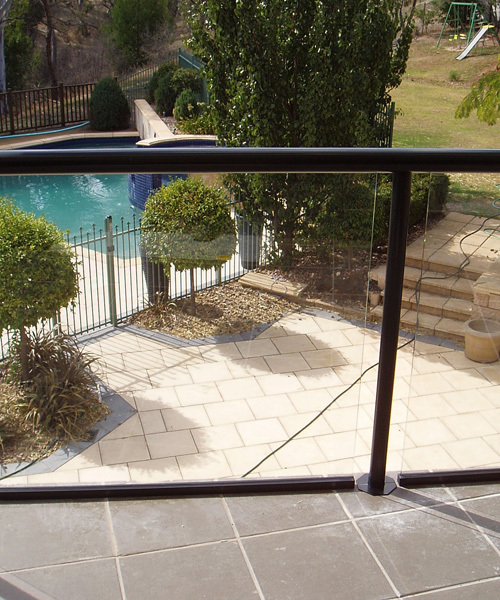 Whether it be for the home or the office, public sector or commercial, our friendly team will help shape and craft your vision. 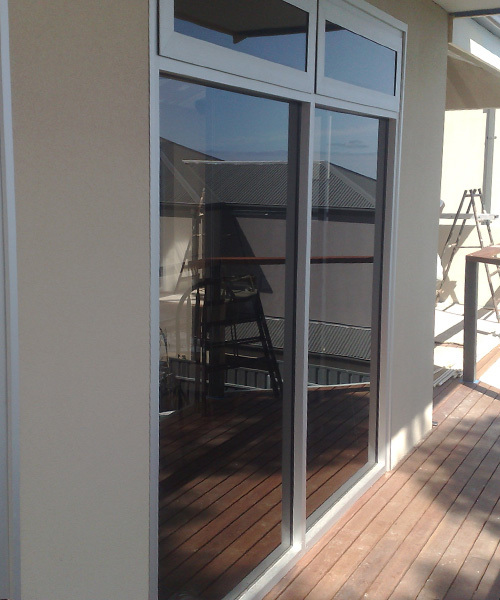 Please feel free to browse the gallery below, or contact us here for more information or an obligation free quote. 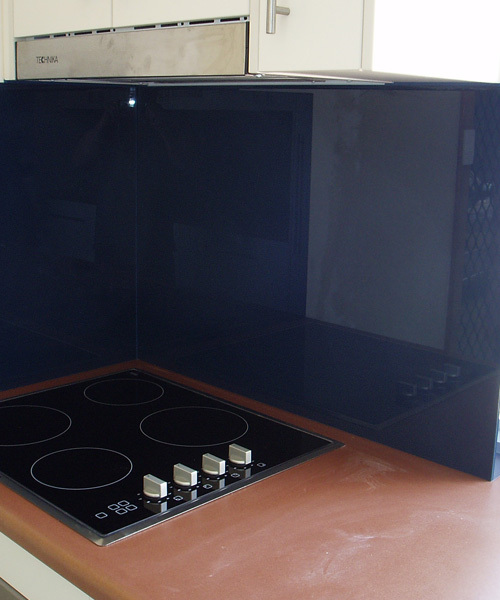 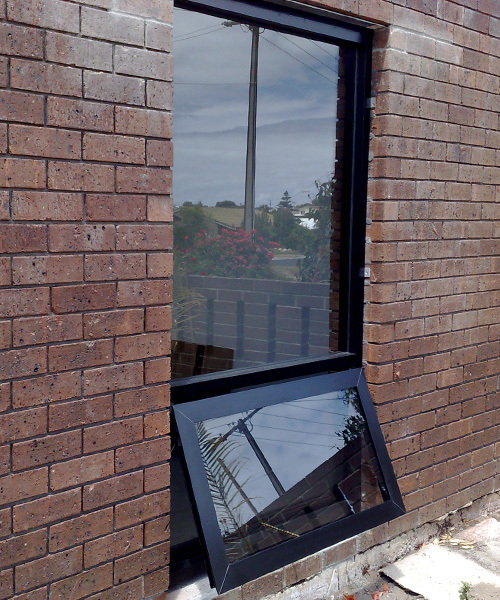 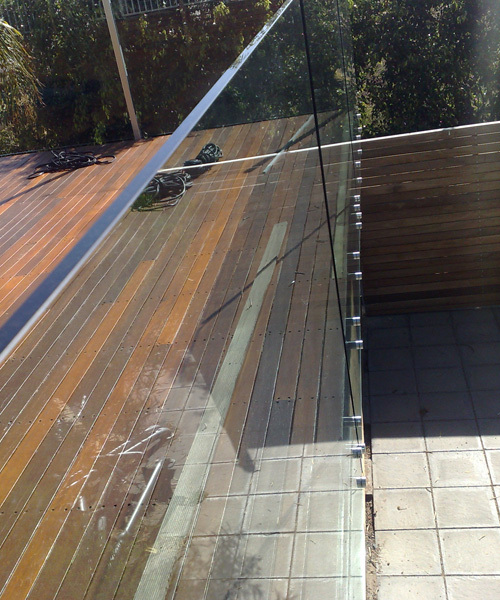 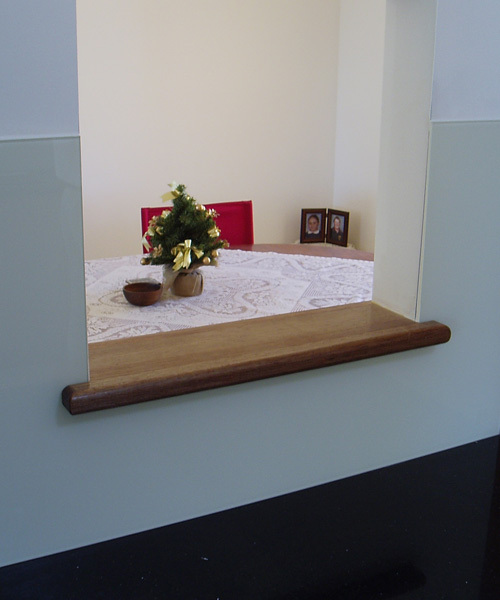 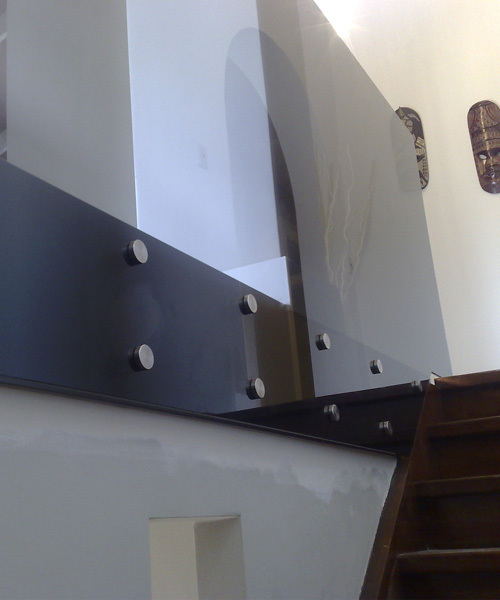 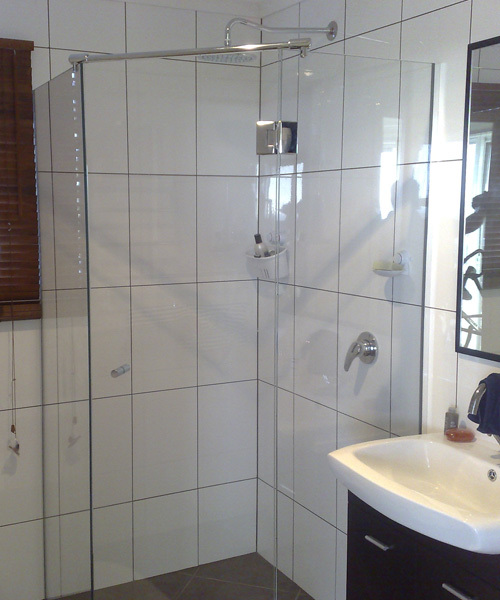 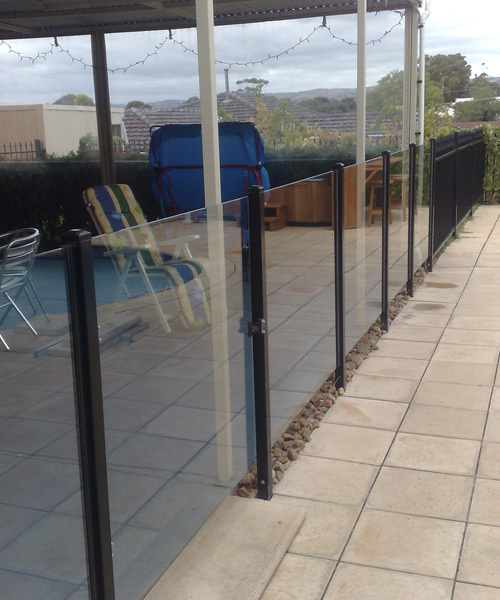 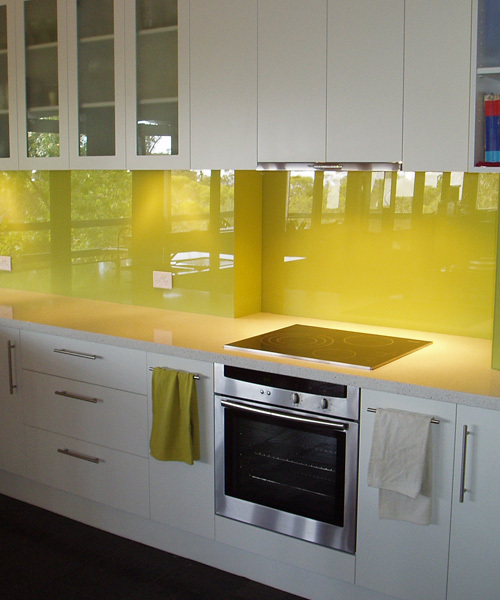 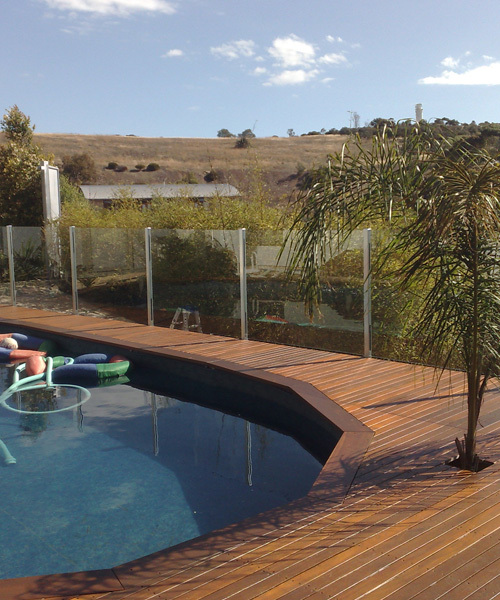 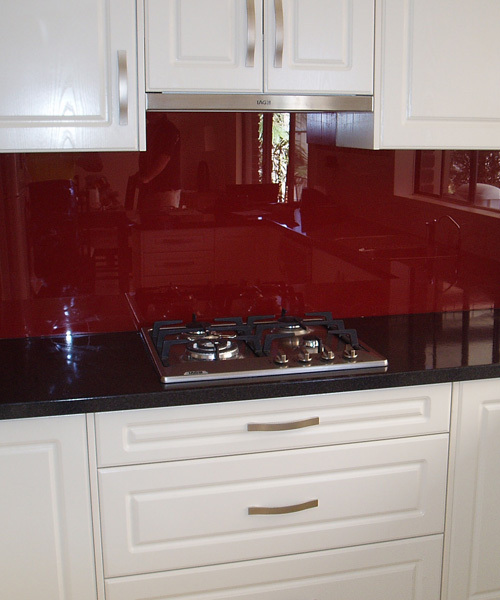 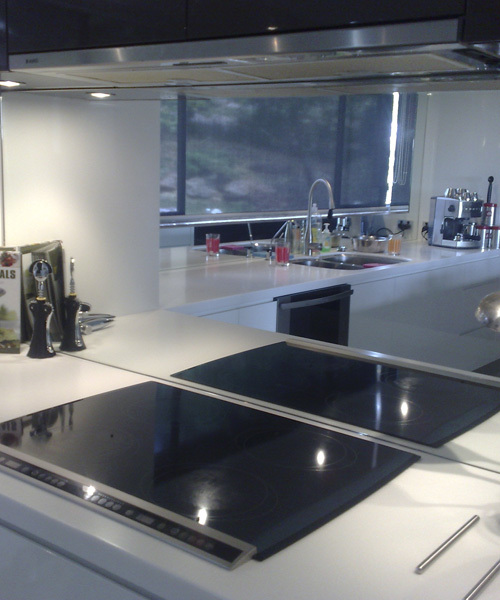 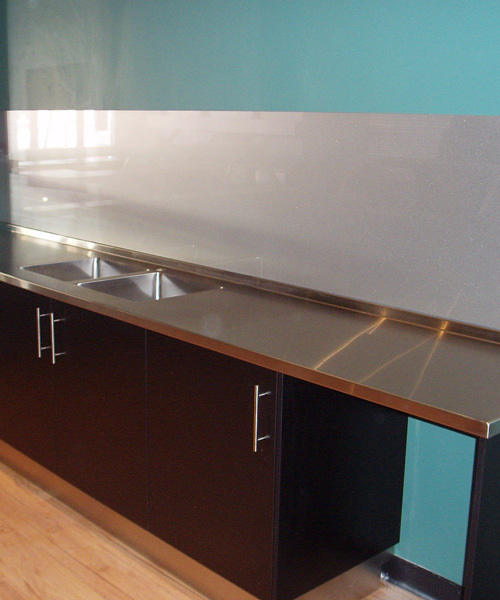 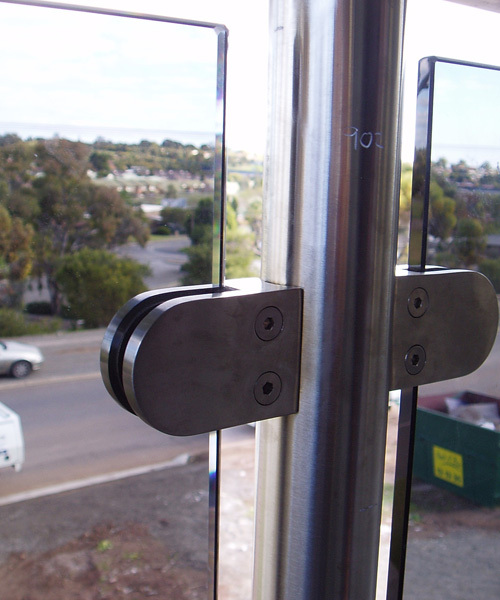 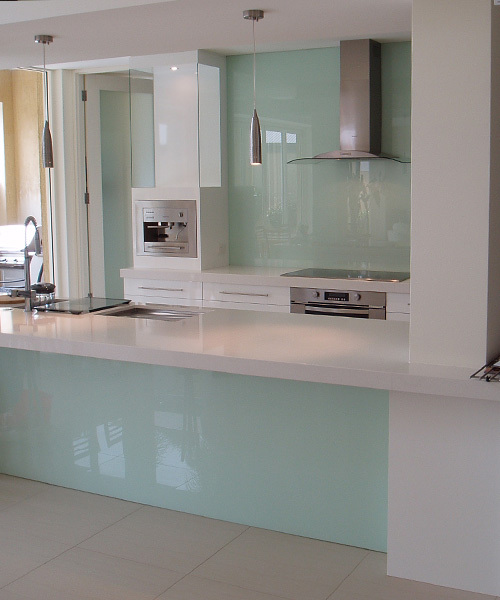 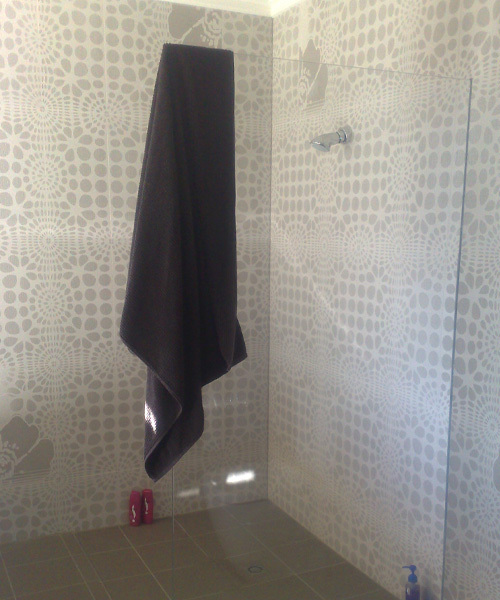 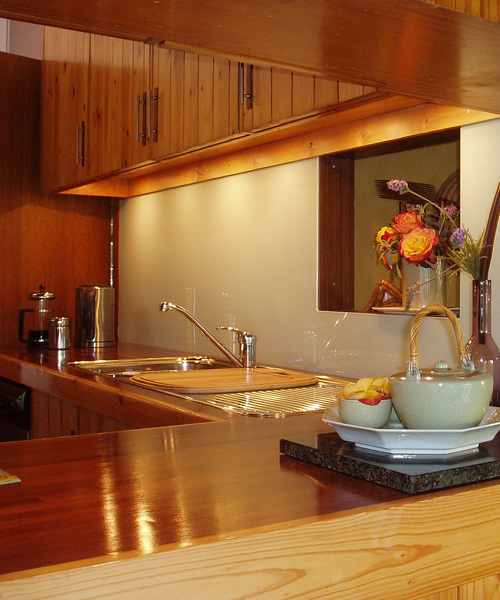 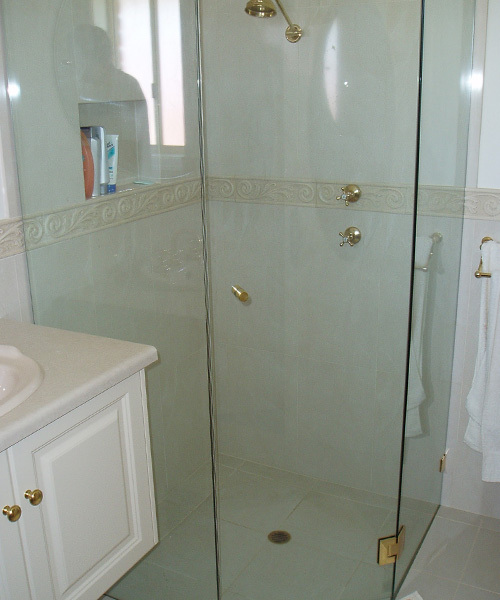 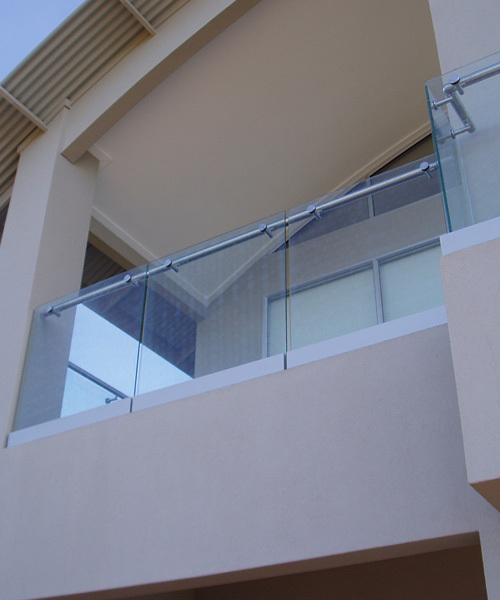 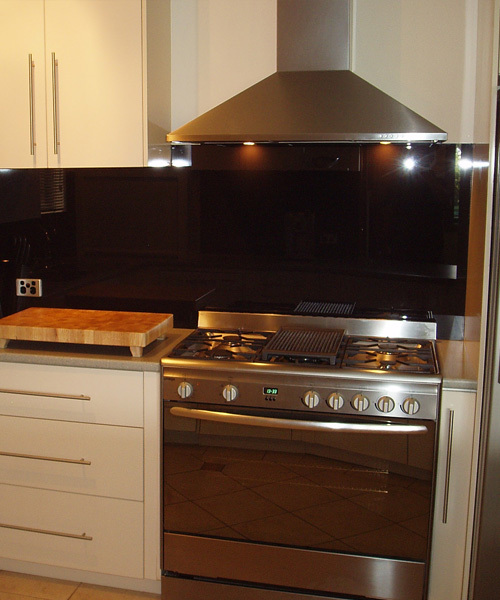 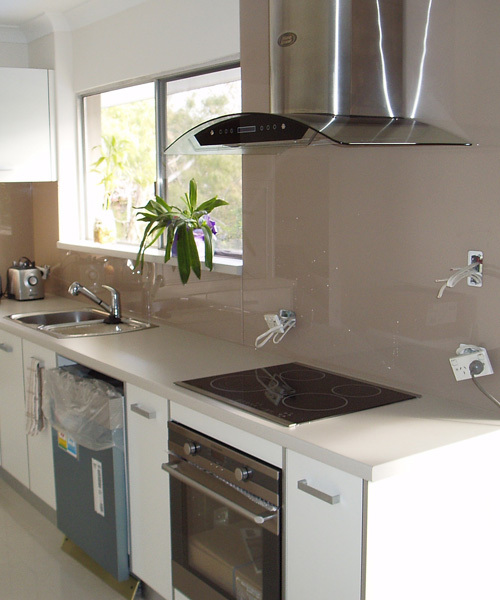 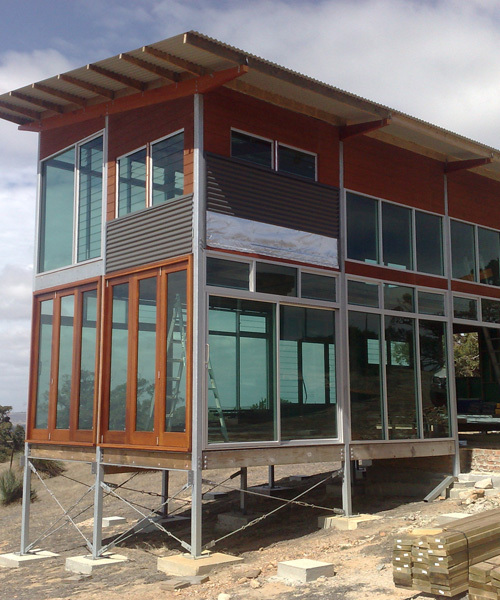 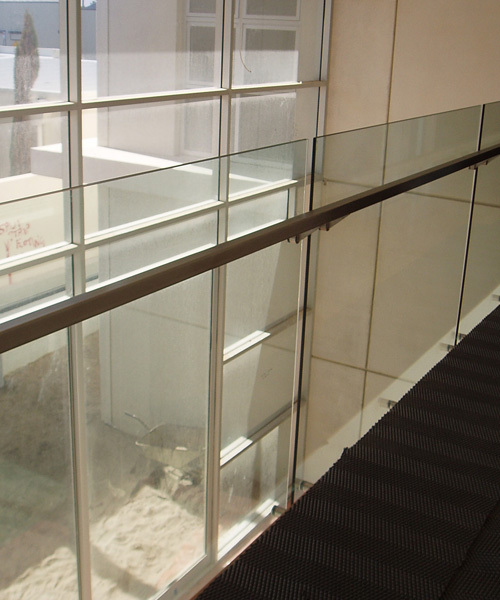 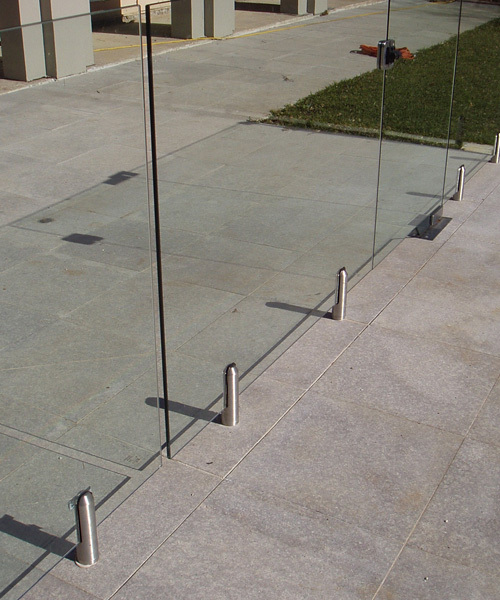 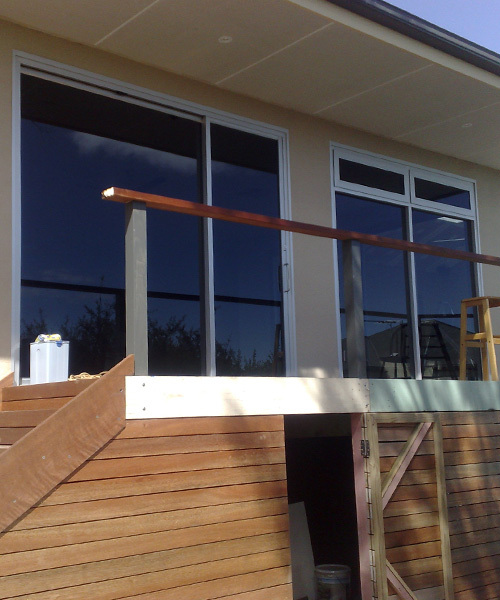 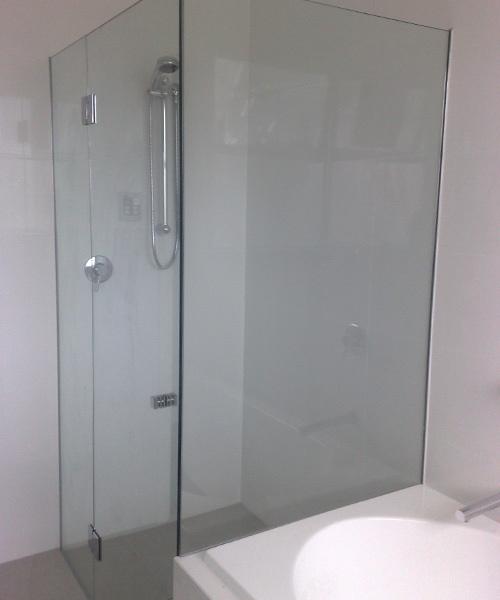 PB Glass services any number of glass applications for both the home and also the commercial sector. 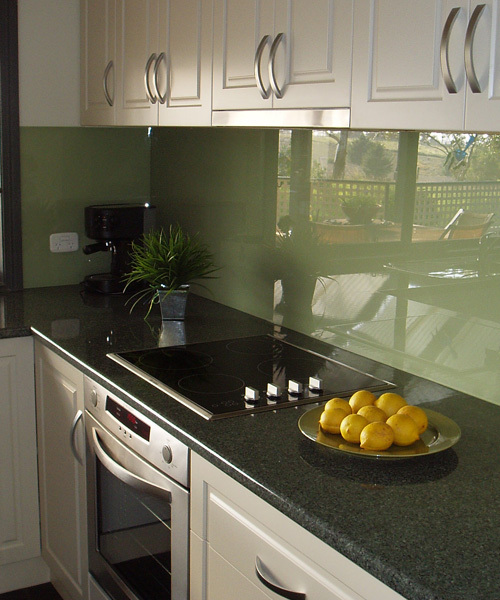 Please feel free to contact us regarding your specific needs and for a free quote.